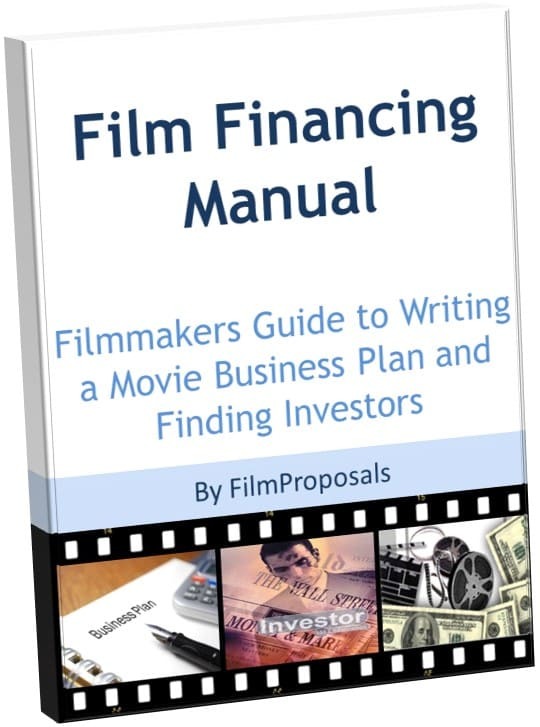 Learn everything you need to write your film business plan, find and pitch film investors. Pair this guide with our Film Financial Projections Template and Film Business Plan Template for the ultimate Movie Making package. 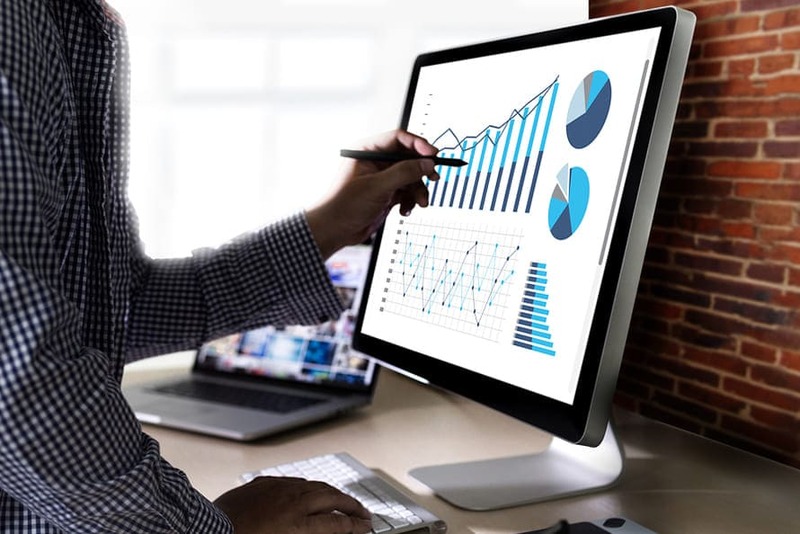 Business Plan - full outline and detailed descriptions of each section, where to find the information you need, exactly how to do Financial Projections and Comparable Film Projections with current industry statistics, graphs and charts you can use right in your own business plan. Financing Sources - hundreds of ways to get soft- and hard film funding, various types of film investments and which tools you need for each. PPM vs Business Plan, crowdfunding, active and passive investors, JOBS Act, tax incentives and more! Film Investors - tips for finding movie investors, things you MUST know before approaching them and what you can do right now to attract investors. Film Investor Tips - easy and inexpensive ways to get investors to want to write you a check on the spot, what to say, how to say it and how to instill confidence in your investors. The Independent Filmmakers Guide to Writing a Film Proposal and Raising Funds with our Film Proposal Template Example. What is included in a Film Proposal? This section teaches you how to think FROM an investor's perspective. Film investors are generally very savvy business people. After all, how do you think they got the kind of money to become a potential movie investor? Many filmmakers think selling an investor on their creative concept, rather than the financials is the way to secure funding. When it comes to film investing and the business of film financing, it's ALL about what you are offering potential investors for your independent movie and we open your eyes to how investors think so you can communicate with them. 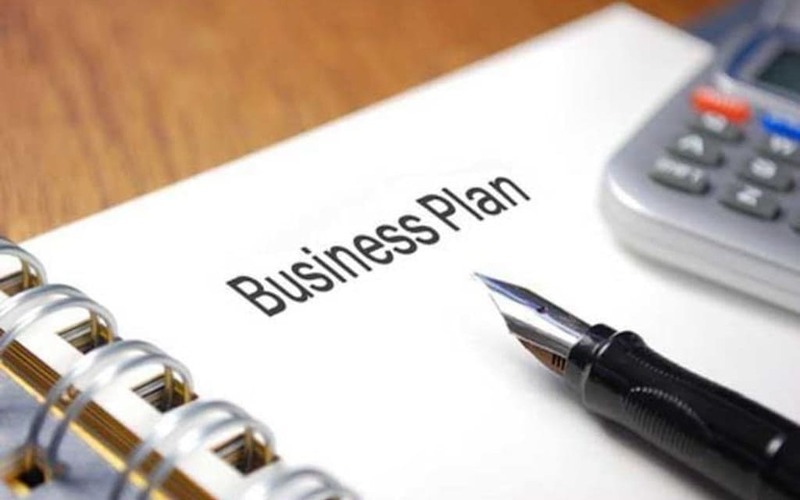 Film Proposals and Business Plans - What Is a Film Business Plan and Why Use One? 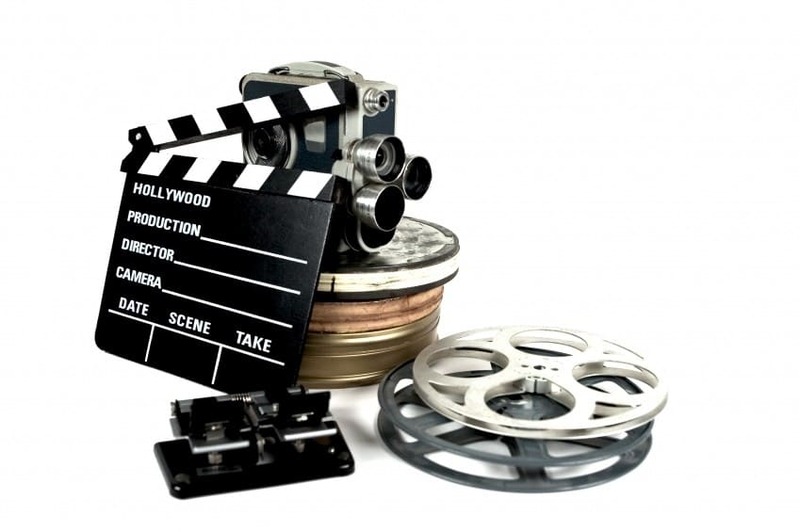 Many independent filmmakers approach the financing of their project with the belief that a good script and a passion for the project will be enough to convince people their project is worth an investment. This may be true if the investment group is friends and family, however most indie filmmakers find this to be completely false the minute they present their project to a 'real' investor. Don't misunderstand, a fabulous script and passion are vital, and will open doors, but it will not be enough to convince a professional film investor to put money into your project. 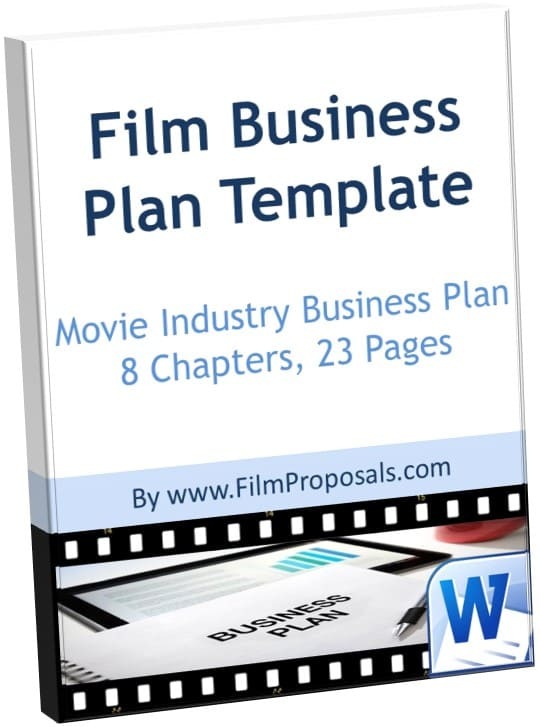 We go into great detail on every single section of a Film Proposal Business Plan, including how to find the information needed, how to analyze your film and market, how to complete your financial projections and much more. There are hundreds of ways filmmakers can raise, earn or apply to fund their film's negative costs (production budget); far more than just Film Investors. 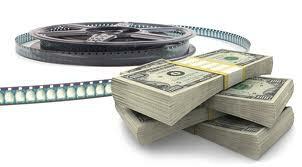 Most movies are financed via multiple sources, and not all are cash transactions or investing. Usually all financing can be categorized as either soft- or hard money and both are extremely valuable and can be used to secure the other. 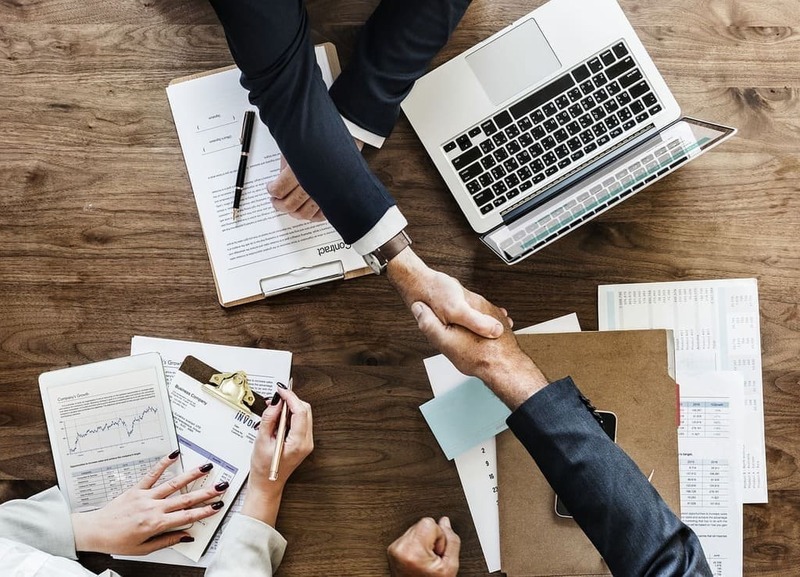 Now that you've prepared yourself and have a business case ready, a real financing story to tell potential investors, we show you dozens of ways to not only find them, but what to do so they want to write you a check and support your film. Which documents to use to protect you, your investors and the creativity of your film, how to overcome objections, and tailoring your pitch to your investor type. What might have seemed like a hurdle at one point now becomes the easy part of filmmaking since you have done all the heavy lifting and learned all about your film's financial opportunity. Three pages of film industry terms and their explanations.